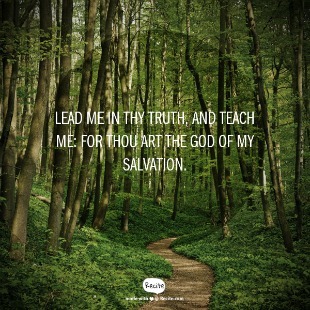 The Psalm begins with a call for help to God. are going up and down and round and round. as he was writing this psalm. and words of an intimate connection to God. Interesting the word translated "lift up" is the Hebrew word - nasa. Note that NASA "lifts up" things into the air. Sadly NASA often chooses to names things after foreign gods. David is calling on God to help him. Waiting on God - THAT always takes some dedication to God and some self-control. We all have to wait on God. His kingdom is received by waiting. We must trust His Word and wait on Him. His promises come to those who wait. to the soul that seeketh him. 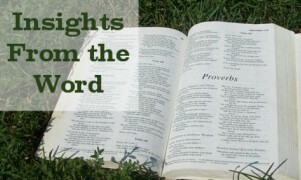 The above is verse 5 from the next section. dedicates himself to being teachable. "Jesus, I want to be more like you. Guide my thoughts and guide my steps." on the process of learning from him and serving him. 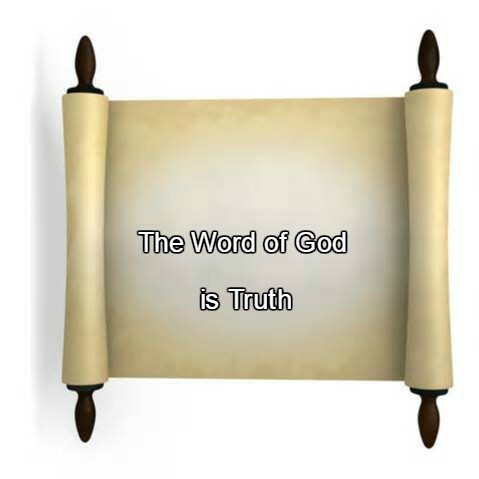 God himself - for HE is the author of the Bible. HE remembers his promises to us. Obviously, those words are pleasing to him. I will guide thee with mine eye." his covenant and his testimonies. 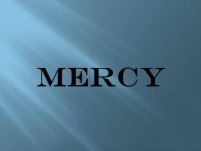 Seeking Mercy and Truth from God. 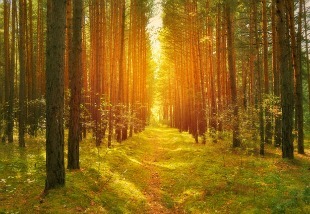 Guidance and Truth are closely related. to our understanding of the awesome God we honor. from God's deep love for us. 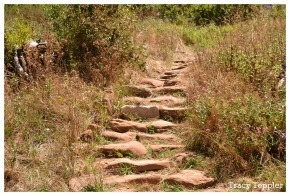 God has a path for us to walk. Else they will not come near you." The Word of God guides us. Here David faces his sinfulness. David is being humble before the Lord. It draws us into close communion with God. 12 What man is he that feareth the Lord? while keeping them wanting to please him. show a deep respect and reverence for Him. Getting to know secrets of God. God's covenant manifested more often than with others. for us to properly fear him. come to them that properly fear him. "The fear of the Lord is the beginning of knowledge. But fools despise wisdom and instruction." And strength to your bones." that walketh in his ways." that is available to us. pluck my feet out of the net. "being saved from Satan's snares"
with keeping our eyes on HIM. I am desolate and afflicted. 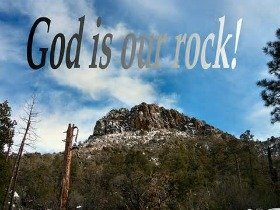 who is our Rock of Salvation. let me not be ashamed; for I put my trust in thee. 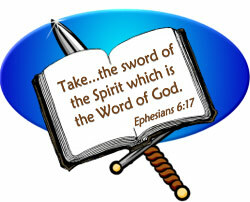 God reveals the Full Armor of God. there is no help for him.